Philip Conaghan, Professor of Musculoskeletal Medicine in the School of Medicine, led the study. He said: “At present we have little concept of ‘early’ osteoarthritis and often only see people when they have significant longstanding pain and loss of function. This research is vital to understanding early symptoms of knee osteoarthritis. 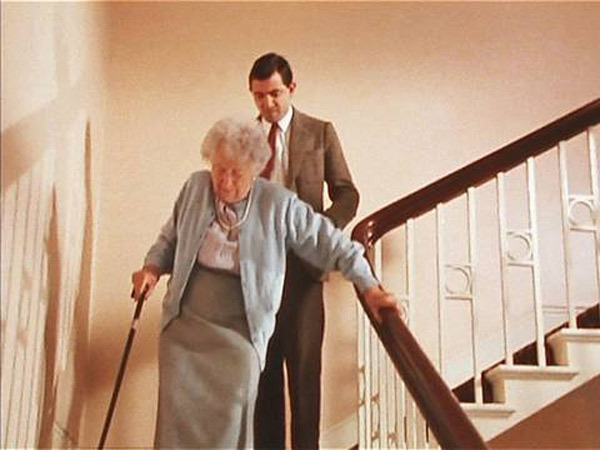 The study revealed that using stairs was the first weight-bearing task in which people noticed pain. This was followed by pain emerging during walking, standing, lying or sitting and then finally when resting in bed. The study was funded by the National Institute of Health Research, Arthritis Research UK, the Wellcome Trust and the Engineering and Physical Sciences Research Council. The study done by University of Leeds.